OB1159Y	| Write the first review! 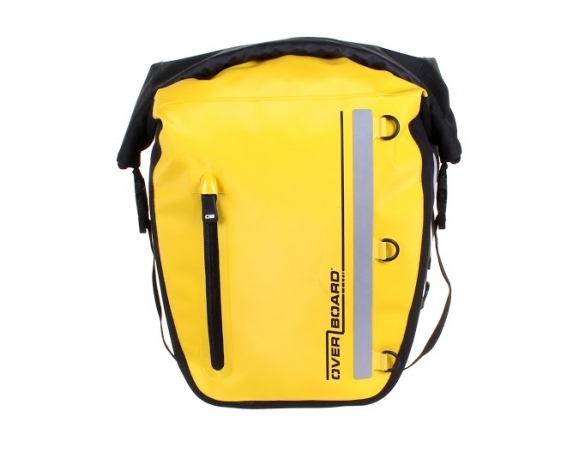 Balance out your ride and protect your gear with this Overboard Classic Bike Pannier yellow - 17 liters which can be combined in a set of two for a generous 34 Litres storage capacity. Featuring a universal bike rack attachment and an easy to use roll top design. 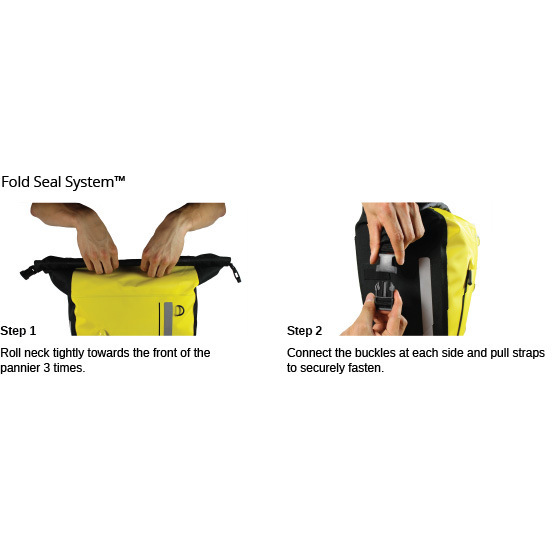 Made of durable PVC tarpaulin, they wipe clean easily after use, while our trusty Fold Seal System and electronically welded seams ensure your contents are fully protected from the elements. 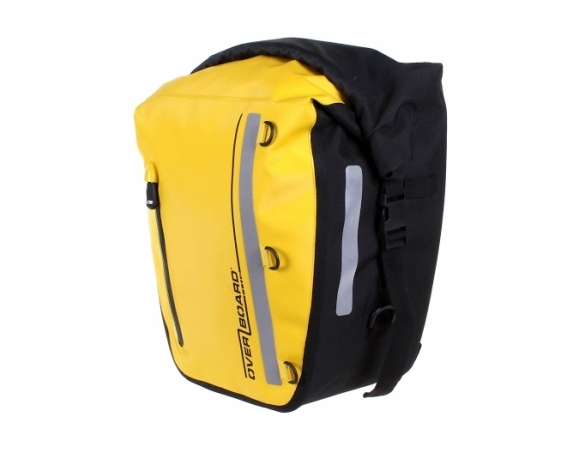 Balance out your ride and protect your gear with this 17 Litre Waterproof bike pannier which can be combined in a set of two for a generous 34 Litres storage capacity. 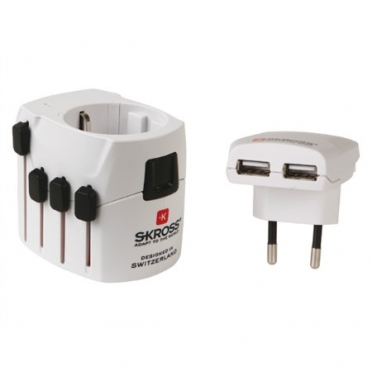 Featuring a universal bike rack attachment and an easy to use roll top design. Made of durable PVC tarpaulin, they wipe clean easily after use, while our trusty Fold Seal System and electronically welded seams ensure your contents are fully protected from the elements. 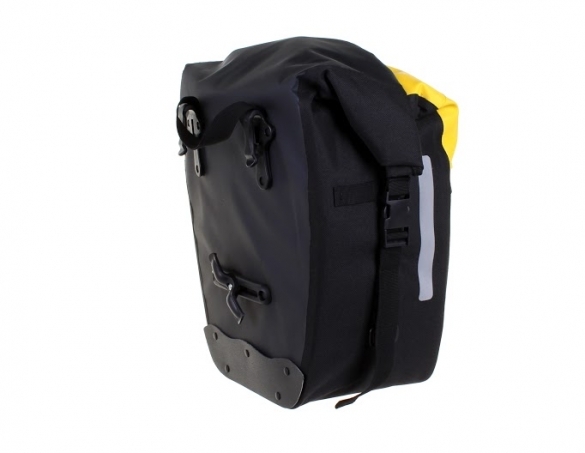 Complete with a shaping hard base plate, an outer weatherproof zip pocket, elasticated side loops for lights and reflective front and side patches throughout, our feature-packed waterproof cycling panniers are just the ticket for all-weather cyclists. Sportful Vuelta bibshort men black: clean, simple styling and exceptional value. An update to Sportful's Vuelta bibshort offering impressive fit and comfort. Tip: keep in mind that the Sportful clothing fits smaller than normal. 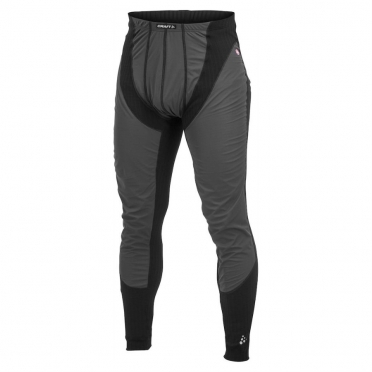 Craft Active Extreme Windstopper prevents your body from cooling down rapidly by the wind. This may be during sports on windy days, or while riding a motorcycle! The wind can cause your body to cool down rapidly, which can lead to illness. 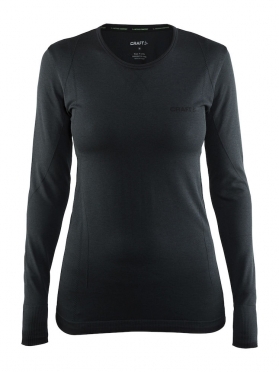 Craft Active Extreme Windstopper thermal clothing blocks the wind, so you can continue to enjoy your activities carefree! 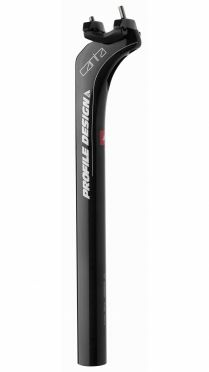 The Profile Design Canta carbon seatpost has a 25 mm offset to guarantee a perfect riding positon. Hi-compression carbon makes this seatpost really comfortable and guarantees a high level of vibration damping. A stepless adjustability of the saddle position is possible. Suitable for 7 mm rails.